Please coordinate the requested dates with the other parties or attorneys prior to requesting the appointment. 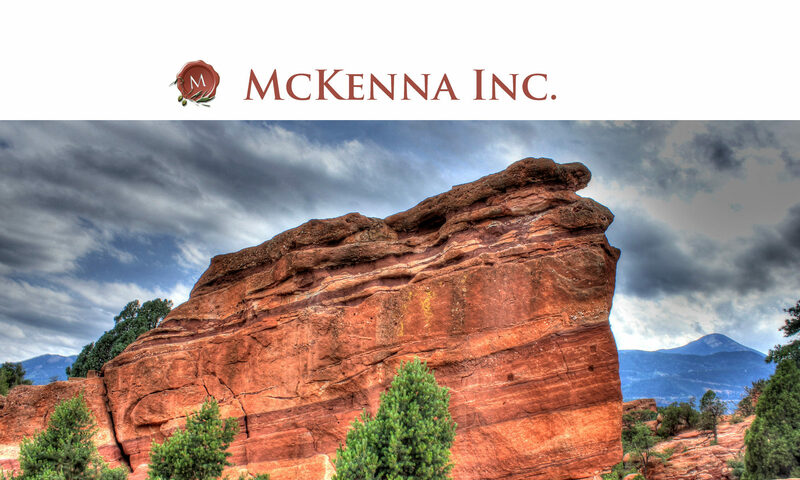 Once you have done so, email us at mckennamediation@icloud.com. Do not use the request form embedded in the calendar. 1. If a party is represented, the name of the party and the name and email address of the attorney. 2. If a party is not represented, then the name, email address, and telephone number of the party. 3. The date and time of the requested mediation or arbitration. If you would like to reserve more than 3 hours, please specify. You can include a back-up time; however, the calendar should be fairly up to date. Cost is $225 per party for the first three hours, payment of which is due 10 days prior. Additional hours are $75 per hour, per party. Please note that most mediations take longer than 3 hours.